The latest research from Dr Antonio Lopez-Escamez paper is shown here. 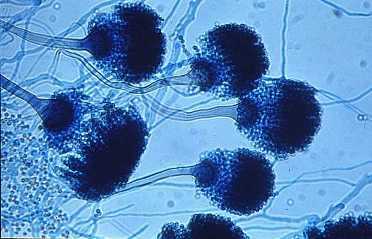 His study supports the theory that one of the many causes of Menieres can be from a compromised immune system response to an invading toxin, in this case generated from exposure to mould. It’s basically saying exposure to mould or fungus triggered a pro inflammatory cytokine response. 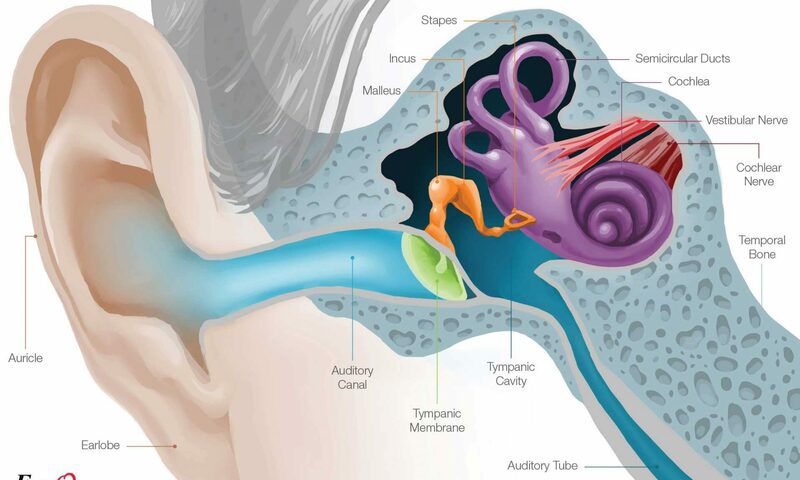 Or in laymans terms, the presence of toxins triggered an inflammatory response from the compromised immune system which has a genetic defect meaning it can’t clear the toxin and hence remains in inflammatory response towards the inner ear. This then in his view is a new category of cause of Meniere’s though he does say it was on a small sample of only 113 patients and a larger sample would be recommended. Mould is very under estimated in the UK as a major health risk. Studies in the US have shown that 25% of the population have an immune system which is unable to clear mould toxins from the body. Hence 75% of the population can be absolutely fine living in a mould environment whereas 25% can get chronically ill. Removal of mould toxins is a specialist job and only available from limited sources. The guru of mould toxin health issues is Dr Richard Shoemaker and he has trained many practitioners across the world in his protocol for curing people with mould. The Dr Richard Shoemaker website is here and warrants close study if you suspect that you have no answer to the above symptoms and you have had exposure to mould at any time in your life.